Why would you install vCenter on a laptop ? When installing Hyperflex vCenter is mandatory. When you only got Hyperflex nodes, you can have the chicken or the egg story ! If you have 4 hyperflex nodes, you can install vCenter on the 4th node and install Hyperflex on the 3 nodes. Then move vCenter to Hyperflex and expand your Hyperflex cluster with the 4th node. But what if your partner wants to have a 3 node cluster for PoC and demo without any networkconnections to their network ? Then you have to install vCenter on you laptop. 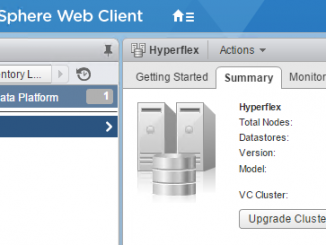 Install Hyperflex and move vCenter from you laptop to the Hyperflex cluster. 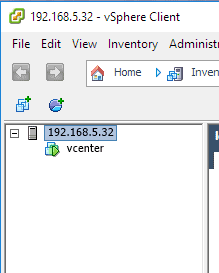 If you have the ISO of vCenter appliance, you can extract the vmware-vcsa file and rename it to vmware-vcsa.ova. You can now import it into workstation. Before you start the vm, just edit the .vmx file in the Virtual Machine folder. Unfortunally to have vCenter up and running, you will need a DNS. I tried everything to do it without, but I didn’t succeed. 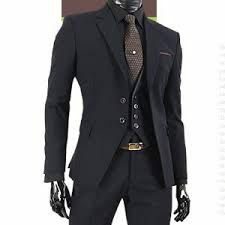 If you have the solution, please let me know ! I don’t want to have a DNS lookup at my small environment, so I wanted to have vCenter up and running on my laptop without DNS. 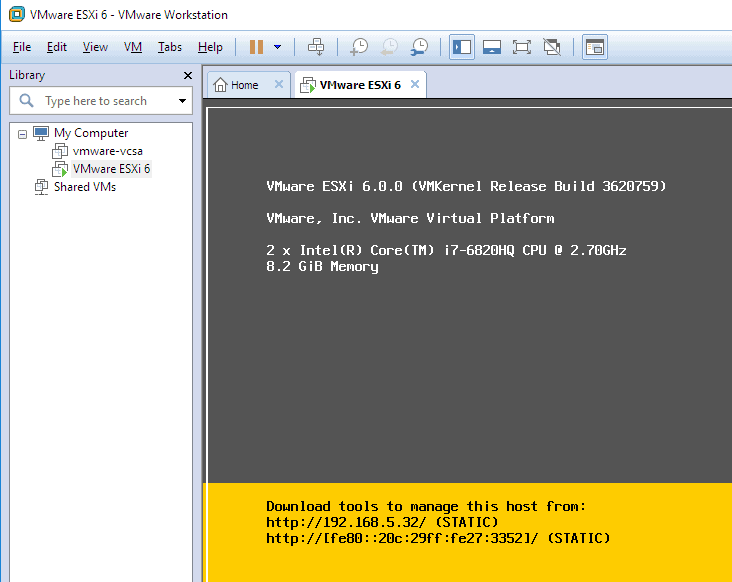 Normally I am using Virtual Box, but I couldn’t get ESXi be installed. So I am using now VMWare Workstation. First step is to install ESXi and make sure you have atleast 8 Gb memory. When it’s up and running and you have network connection, you are able to install vCenter. And now you can login without any DNS. SDN. The old future ?